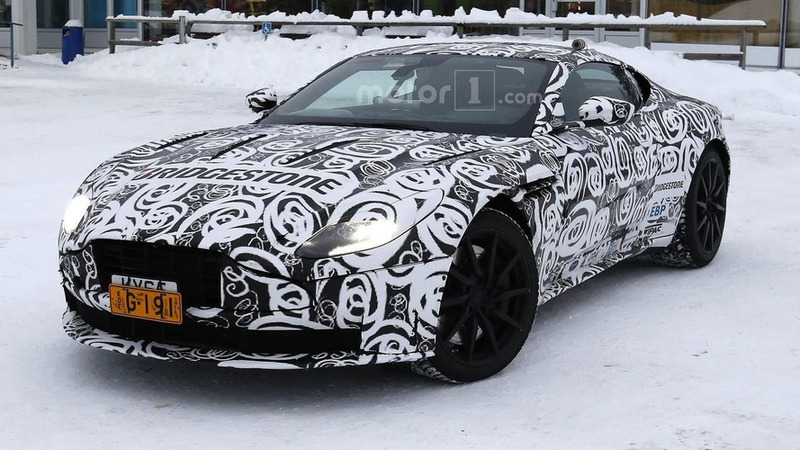 When 600 horsepower is not enough. 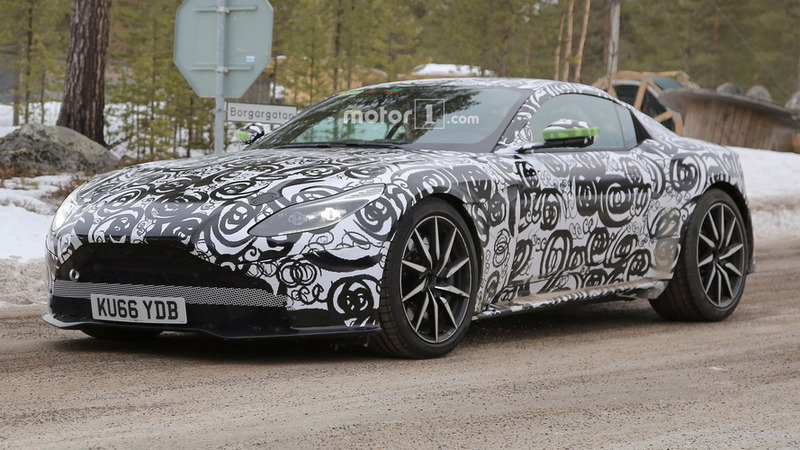 Biturbo 4.0-liter V8 is rumored to deliver 525 horsepower in the DB11. 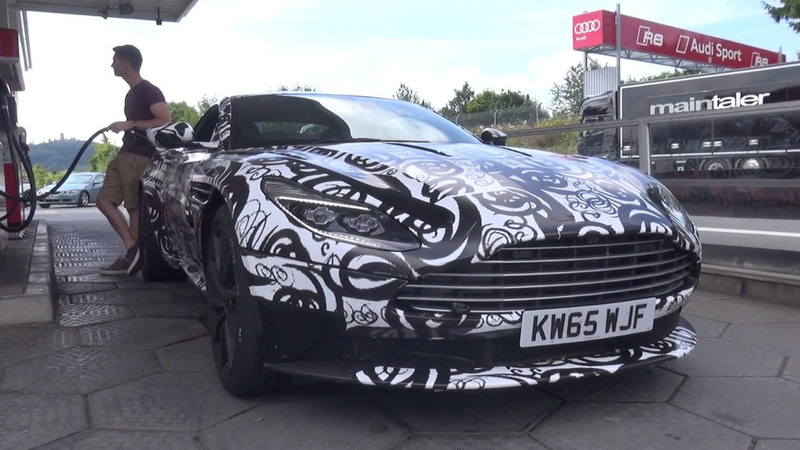 Our spies are on the job once again and this time they have spotted a camouflaged prototype of the Aston Martin DB11.